Super Smash Bros Ultimate has been given a brand new update on Nintendo Switch. 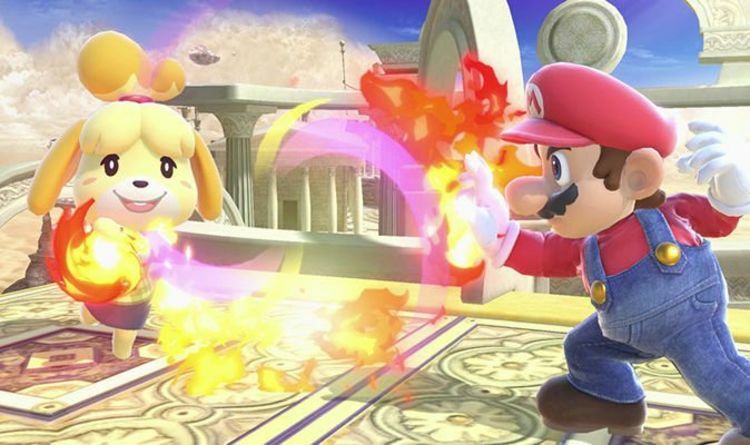 According to the full patch notes, update 1.2.0 makes big changes to online and offline gameplay for Super Smash Bros Ultimate. This includes a much-needed fix for matchmaking issues caused by specific rule searches. Preferred rules will now be prioritised during Super Smash Bros Ultimate matchmaking. Nintendo has also altered the difficulty of approaching challengers when playing Smash Bros offline. The only downside about the new update is that the Nintendo Switch update will wipe your old replays. "Version 1.2.0 will be distributed within the next week," the post reads. "Once you update the software, you won’t be able to watch replays made with previous versions." "If you have any replays you want to keep, go to Vault > Replays > Replay Data > Convert to Video," Nintendo explains. • You can confirm your current version by checking the upper-right corner of the title screen. • When matchmaking in Quickplay, the Format setting of your Preferred Rules will be prioritized more. This may cause matchmaking to take more time. Also, there is no guarantee that matchmaking will be done exactly as shown in the set Preferred Rules.